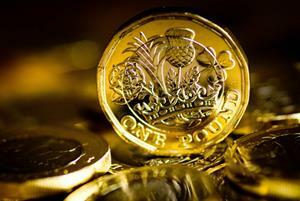 RCGP Council members have reacted angrily to the government's announcement that state-backed indemnity will be funded from existing GP funding. Last week’s monthly council meeting came just days after a DHSC update on the state of negotiations revealed: 'We would expect funding for the scheme to come from existing resources allocated for general practice'. The document also implied that the planned implementation date of April 2019 was at risk of slipping. Council members complained that the new direction showed a lack of support for general practice and would increase the financial burden on already struggling GP partnerships. There were also concerns about which areas of general practice funding would be sacrificed to cover the ongoing costs of state-backed indemnity. Dr Sunil Bhanot was first to raise the issue of medical indemnity at the meeting. 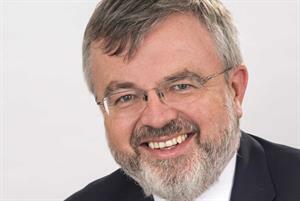 He later told GPonline: ‘We hear the warm words of Matt Hancock that general practice is the bedrock of the NHS and yet he seems determined to shake our foundations at any opportunity. Dr Sam Finnikin tweeted during the meeting: ‘Lot of concern about the funding of GP indemnity scheme at RCGP Council arguing if this is not ‘new money’ then it essentially comes out of the partners’ pockets and this will be another nail in the coffin of the partnership model’. Dr John Cosgrove quoted a council member who ‘worries for the viability of the partnership model of general practice if state-backed indemnity for GPs is funded at the expense of GP funding (global sum)’. 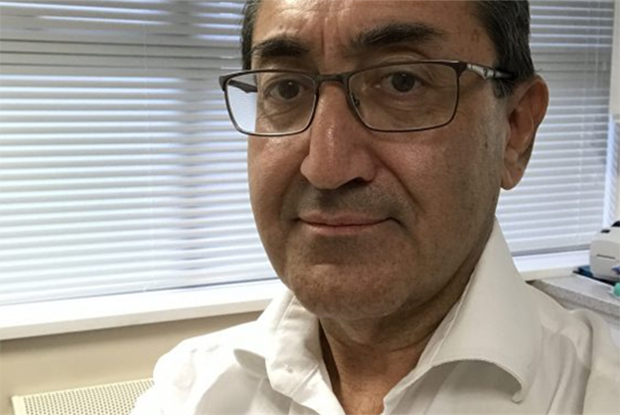 Dr Hussain Gandhi said the new indemnity scheme should now be called ‘partner-backed' rather than ‘state-backed’ and challenged the College to produce a formal response to the DHSC announcement. GPonline had revealed in October that the deal announced by former health secretary Jeremy Hunt in October 2017 could now be part-funded from existing GP budgets. Last week's announcement that the scheme would be fully funded by general practice came on the eve of England's national LMCs conference in London, where representatives said they were 'outraged and deeply concerned' by the plans.